Our range of products include Fiberglass Products such as Fiberglass Cloth, Fiberglass Tape, Fiberglass Rope, Glass Fiber Products, Fiberglass Textiles Products and Fiberglass Sleeving. 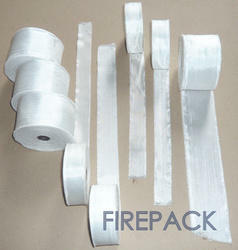 Our client's can avail from us the wide range of Fiberglass Textiles Tape. 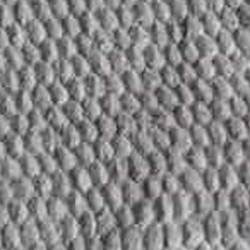 Woven from glass fiber textured yarn upon shuttle looms to produce required size.Insulation Fiberglass Cloth is used as heat insulating material and an excellent substitute for asbestos cloth. It is widely applied as insulation of soft or hard tubes, heat insulation covering of heater and cooler, fire resistant shell, other insulation protecting covering and insulation of watercraft equipment because of its brilliant characteristics of high intensity, low density and good insulation.